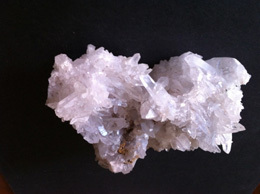 This is a gorgeous Rare Himalayan Crystal Specimen which looks perfectly exquisite. 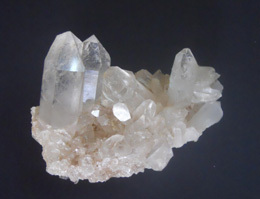 This Rare Himalayan Crystal Specimen has a very high luster and is fully transparent. 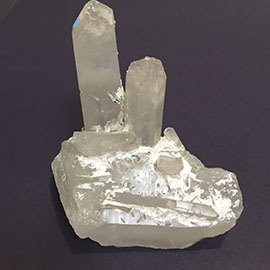 This Rare Himalayan Crystal Specimen is naturally formed, it has been handpicked with great care so that wherever you place this specimen it mark its presence with a radiant shine. 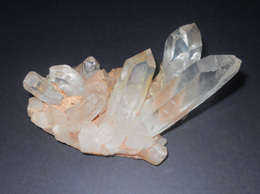 This Rare Himalayan Crystal Specimen has pale orange color which complements the lustrous shine of the specimen. Approximate Weight 1200 Grams, 1.2 Kilogram, Size Approximate 17 cm x 10 cm x 7 cm. 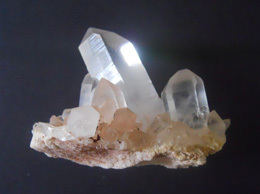 This is a big size Himalayan crystal family specimen with excellent formation of pencil crystals in it.There is also big double terminator crystal in it approximate 9 cm in length.It is perfectly cut so that the Matrix and the waste stone is removed from it. Some of the pencils are approximate 5 cm to 6 cm in length. 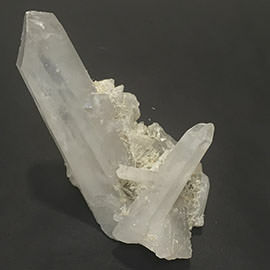 When you consciously hold this Rare Himalayan Crystal Specimen it provides insight into the existent self in order to facilitate change towards the ultimate state of perfection. 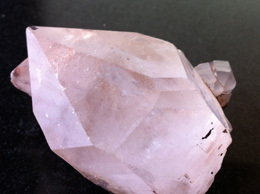 This Rare Himalayan Crystal Specimen will clear the aura, stabilizes and transmute any dysfunctional energy located within your body. 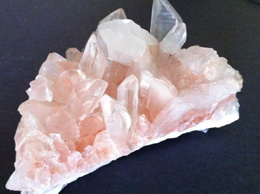 This Rare Himalayan Crystal Specimen been used to bring good luck to warriors.